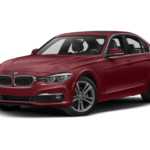 In this video, Craig Brunton is demonstrating how the BMW parking assist works. 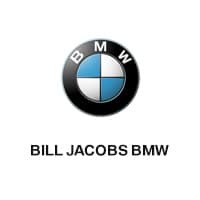 Visit BillJacobsBMW.com to learn more. At Bill Jacobs the Cars bring you in. The Experience Brings you back. 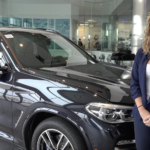 BMW X5 FAQ: Frequently Ask Questions Video Our BMW Genius will review frequently ask questions in this video, like how to pair your smartphone to your BMW X5. Hope you enjoyed our video. Our BMW Geniuses, Nick and Leigh will demonstrate how to set your clock and how to pair your smartphone to your BMW. Pairing your smartphone is easy. Let Leigh show you how in the video below. 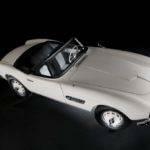 If you have questions pertaining to various setting on your BMW contact Leigh or Nick at (630)556-8458. To carve roads with surgical precision. To corner with mastery. 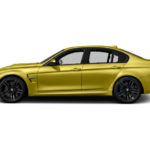 This is what it means to own a BMW automobile. And this is the experience you get when driving a high-performance BMW 3 Series vehicle. 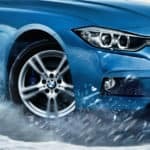 More than anything, every BMW 3 Series automobile is built to give you precisely the sporty driving experience you’re after….